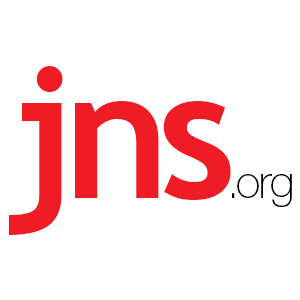 US May Postpone Peace Proposal Due to Palestinian Rejection - Breaking Israel News | Latest News. Biblical Perspective. The United States may be delaying the presentation of an upcoming peace proposal for Israelis and Palestinian due to strong Palestinian opposition. A senior Palestinian official told London’s Al Hayat newspaper on Thursday that the US has decided to delay the announcement of the proposal indefinitely, due to American realizations that upfront rejection by the Palestinian Authority may prevent additional Arab countries from backing the proposal. The official said the US administration had hoped to circumvent the Palestinian Authority by appealing to other Arab countries who might force the issue. Palestinian leader Mahmoud Abbas has openly declared that he will not take part in any negotiations with Israel brokered by the United States, and has made scathing comments about US administration officials, cursing Trump on January 14 by saying “May God demolish your house,” and then on March 19 calling US Ambassador to Israel David Friedman a “son of a dog” and a “settler.” Abbas’ open hostility toward the current American administration began when Trump officially declared America’s recognition of Jerusalem as the capital of the State of Israel on December 6. However, Abbas is reported to be in poor health and the Trump administration may be delaying the unveiling of its plan until Abbas is out of office.